These rather romantic terms refer to the sparsely inhabited isles between Victoria and Tasmania, wind-swept refuges in the shallow Bass Strait seas. The phrases describe the islands, but they are also the subject of my own time on one of these islands, being the titles of books written about the place. 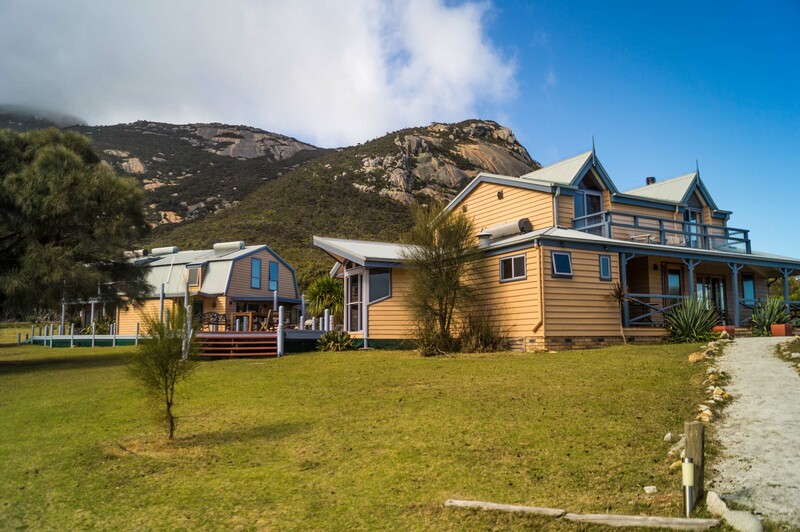 I am currently an Artist-in-Residence at Mountain Seas, an Arts Centre on Flinders Island on the eastern side of the strait. Between bouts of exploring the island with my partner Nick, I have nearly a fortnight to distill some of the literature of the place, and hopefully produce a treatise of a kind on the sense of islandness present in Tasmanian fiction more broadly. I’ll also be writing a less scholarly piece about walking on the island, because it really is very pretty. It is actually day two of my residence. We had spent a glorious Sunday back in Canberra gallivanting about in the snow with top hats and toboggans, before catching an overnight bus down to Melbourne. Being seasoned travellers of south-east Asian and Latin American sleeper buses we had high hopes for the amount of sleep we would achieve on the bus, but alas, the seats reclined a mere token effort before clicking into a near-vertical position. So, in spite of the flatness of the Hume Highway, we had barely dozed before disembarking at Southern Cross station. Then, with yet another Myki card to add to my collection, we made our way across the city to Essendon Airport. Although its glory days as Australia’s second international airport are long past, the airport is far from retirement, hosting several small airline companies and their remarkably friendly staff. Winter may be off-season for tourism on Flinders Island (hence offering artist retreat positions during the colder months), but our little Sharp Airlines plane was at full capacity with 19 passengers and a dog, whose easily-heard bark from the luggage area immediately behind us provoked some laughter from the children on the plane. We thus duly embarked on the hour-long scenic flight above Wilson’s Promontory, whose picturesque coastline was entirely obscured by cloud for the whole duration, though we did get a spectacular view of the rain-shawled Flinders Island before landing. Collected by Retreat Manager and Chef Annie, we had a drizzly car tour of Whitemark and Trousers Point, and then a siesta before meeting the other artist at Mountain Seas. Another 25 year old from Albury Wodonga, and even a Jessie, our similarities ended abruptly at our art. Jessie is a talented botanical artist, invoking exquisite reproductions of leaves and shells on paper, while my stick figures would embarrass a child. Still, the small library at Mountain Seas does contain some extra Bass Strait islands books, so I will easily be able to work in my preferred medium with a few choice resources. Nick took a timelapse of our first dawn from the room, which offers an indication of just how beautiful this location is. 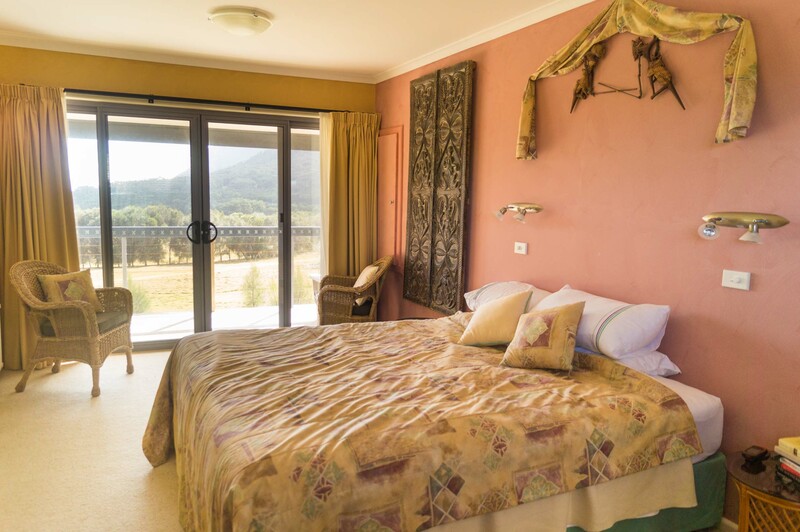 The appropriately named Mountain Seas is situated between Strzelecki and the beach, on a property abounding with wildlife. Flinders Island is the largest (1,333 km²) of the Furneaux Group, a collection of 52 islands on the south eastern edge of Bass Strait. With a population of less than 900, everyone knows each other, and each time cars pass each other on the road a hand is waved. The wildlife on the island are very friendly too, but being far more populous and far less road savvy than their human counterparts the waves at wallabies tend to be of the swerving and horn honking variety. Today is boat day, when fresh supplies arrive on the island, so it is time that we too get on the road and make our way into Whitemark. 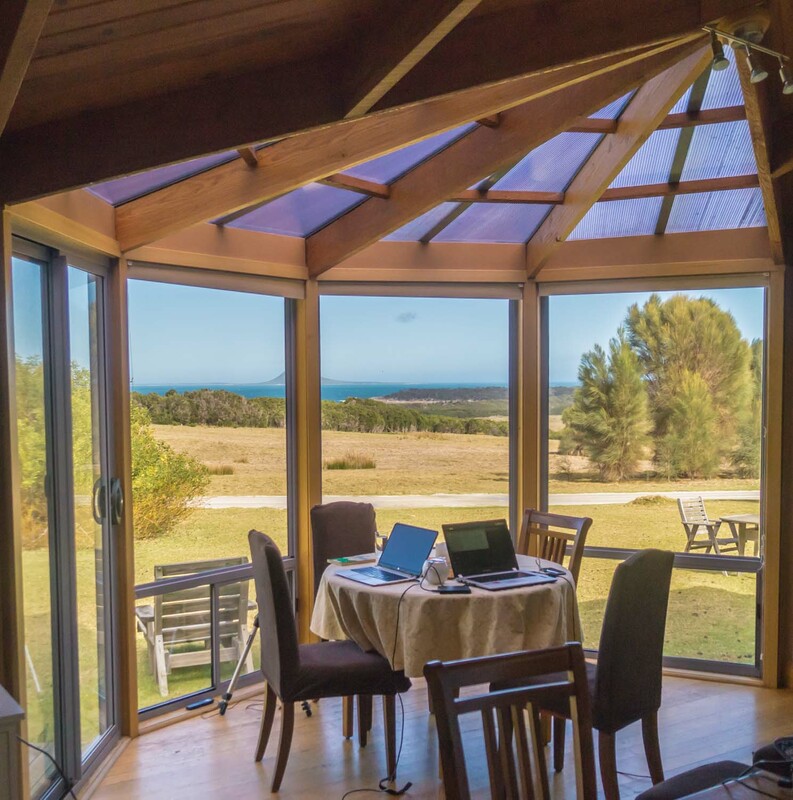 Follow my unfolding residency, where I’ll be exploring the literature and landscape of Flinders Island, on Twitter, Instagram and this blog. Have a book to suggest or a comment to make or an idea to unravel? I’d love feedback! 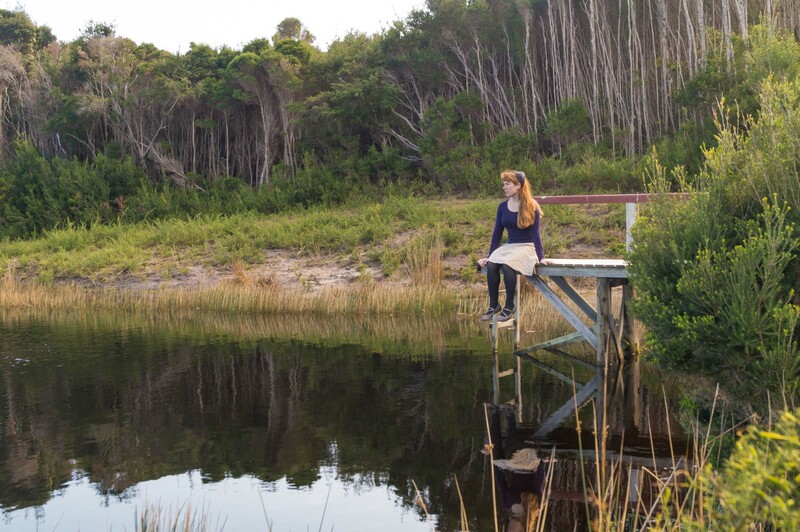 Other bloggers of the island include Karen Morrow, who took up an Artist Residency as a writer previously, and Island Life Style by Sammi Gowthorp and Megan Morphett, who write and photograph Flinders superbly.